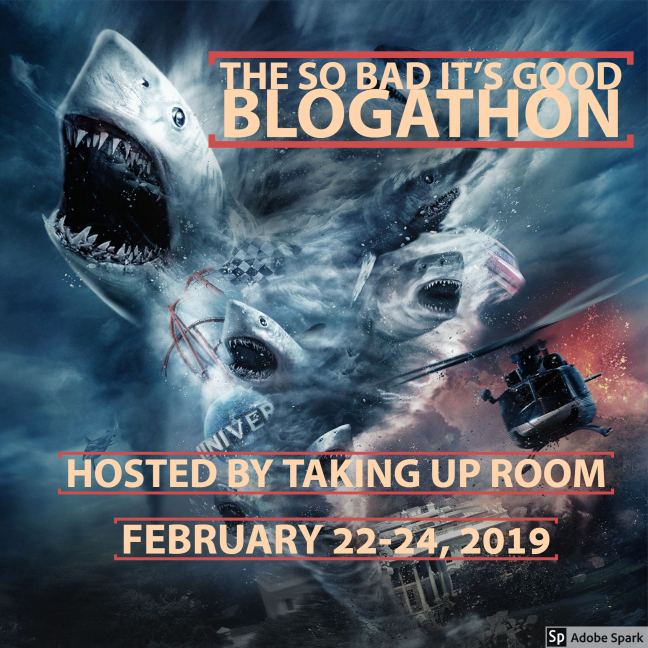 This is a post dedicated to So Bad It’s Good Blogathon! which will be taking place over at Taking Up Room next month on the 22 February. Tnx Rebecca for letting me take part! My Take on it – When Rebecca first announced the idea for this blogathon, I was quite conflicted as to what film I would watch and review for it since I couldn’t initially think of a bad film that I like to rewatch over and over. In the end, I decided to go with this film, which is one that I have always loved and enjoyed every minute of it despite the fact that I know deep down that it is far from perfect yet is still so much fun to watch. This is clearly a guilty pleasure of mine and I’m sure that most people have never seen or even heard of this film. As a child of the 80’s I must have seen this film tens of times on HBO and loved every second of it every single time I watched it. The story knows that it doesn’t need to take itself seriously, yet still keeps itself fun the whole way through despite its many flaws. The cast of this film is excellent but the only cast member who was able to have a popular career after making this film is Michael J. Fox in his debut. The dialogue is quite cheesy and much of the situations they find themselves in a bit strange but they still manage to find a way to keep things fun and enjoyable from start to finish. The overall plot is quite clever and they find some new and unique ways to keep things moving especially since they know how to make things even more interesting as things progress. This premise has some strange parts to it which don’t completely feel that they belong in the film and instead of adding to the quality of the film, they actually take away from it all because they make parts of it feel too much like a farce. I’m a HUGE fan of the TV show The Amazing Race and this film feels as if in some ways it may be the original source for the overall concept. 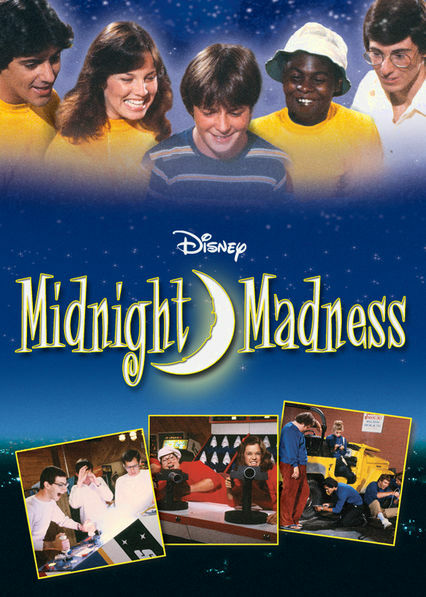 This film reminds me of many of the challenges shown in that show and others like it and that helps make this film a definite guilty pleasure for me even though it isn’t perfect. Bottom Line – Excellent film that despite its many flaws is so enjoyable because it is so much fun and doesn’t always take itself so seriously. The cast is excellent and even with the cheesy dialogue and situations that they are given here, they still manage to keep things so enjoyable and fun the entire time. The plot is quite clever and moves along in very unique ways in order to keep things more interesting as things progress. There are some really weird parts to this premise that don’t really feel as if they should be here and instead of adding to the quality of the film, they end up making it feel more like a farce. As a HUGE fan of reality TV shows like The Amazing Race, this film reminds me of the same kind of challenges and that helps make this definitely a guilty pleasure. Recommended! Wow, this looks fun. It might be cool to hunt it down just to see Michael J. Fox before Family Ties. Thanks for joining the blogathon, Rob! I’ve never seen this movie, but I remember Leonard Maltin in his annual movie book, noting that this was the first-ever Disney movie rating to receive a PG rating. Having read your review, I think I’ll leave it at that. I’m not entirely sure if I’ve seen this movie or not. I virtually survived 1982 and 1983 on HBO and pot, so I’m sure I have, but I can’t recall. Must seek it out. (or maybe I should say “again”… still not sure).